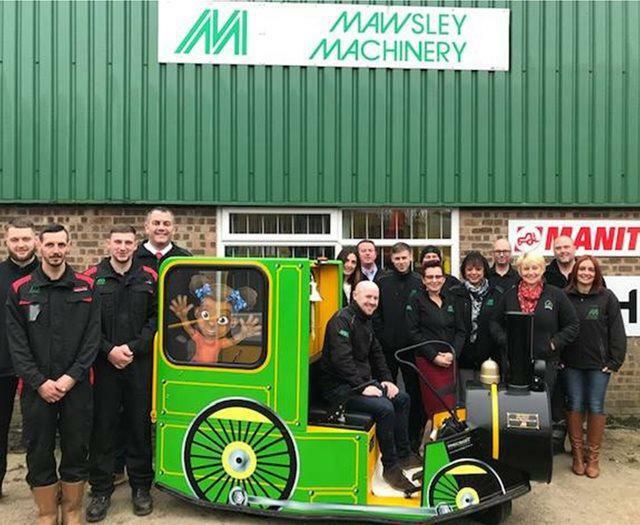 Welcome to the Mawsley Machinery careers page. We are always looking for ways to build and develop the company within the construction and mining industry. Having a fantastic team that works hard together and enhances the Mawsley brand is just one of the ways we do this. If you would like the chance to join us, please feel free to take a look at our current vacancies below. Alternatively, complete your details in the careers box, along with your downloaded CV, and we will contact you. 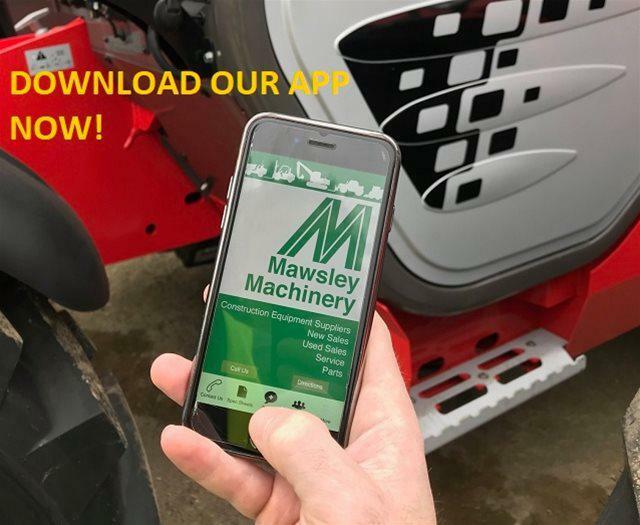 Mawsley Machinery is a well established Construction Equipment dealer, based in Brixworth. We represent some of the leading equipment brands. Working in our depot, we are looking for a semi skilled engineer to PDI, service and repair all types of plant and equipment. 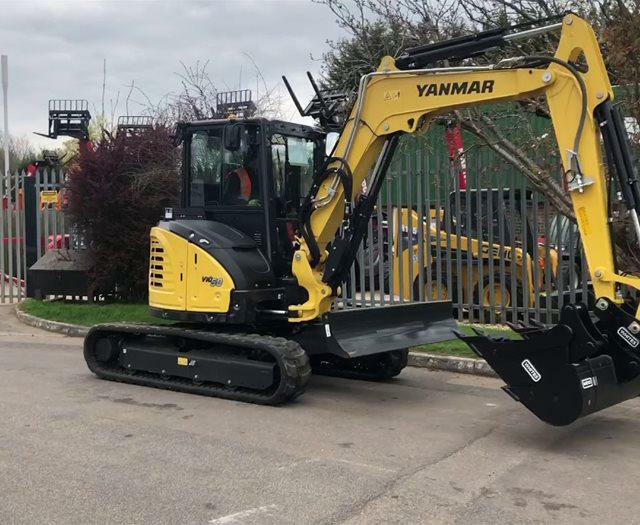 Items include; telehandlers, rollers, dumpers, forklift trucks, excavators and attachments. Experience repairing plant or agricultural equipment would be ideal. A great opportunity has arisen to join our friendly, dynamic and ever expanding sales team. You will be the areas direct contact for all of our dealer manufacturers, offering knowledge and sales to new and current customers. Construction and sales experience woudl be ideal. Competitive package offered. Must live in area. Working at our Brixworth location you will be involved in all aspects of our Parts business. Checking and receiving goods, storing and picking goods, packing and despatch. In addition, you will be dealing with customers and suppliers by phone and email. Updating and reviewing our online stores and arranging for transport. An enthusiastic approach, good knowledge of technology as well as a willingness to learn is important as full training will be provided.